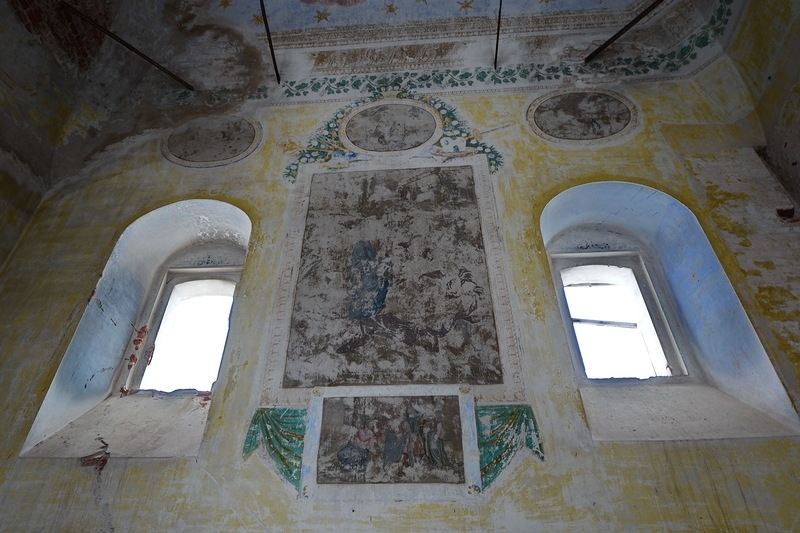 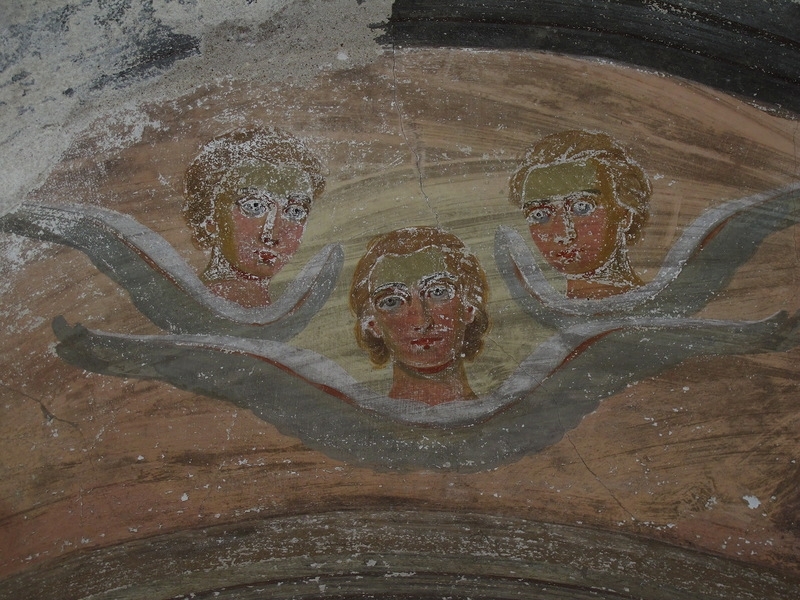 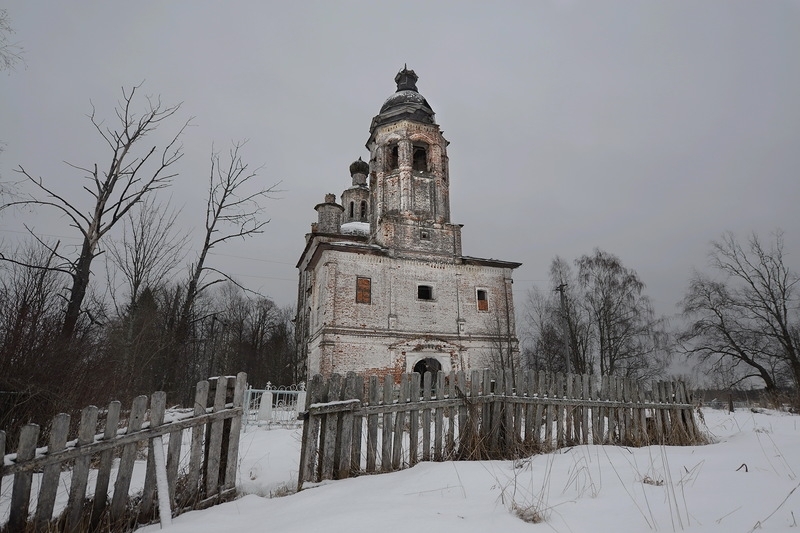 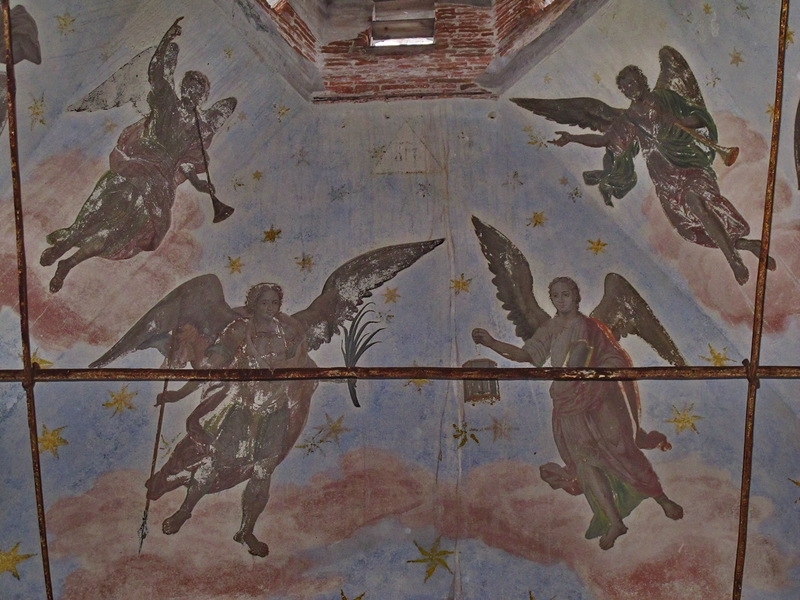 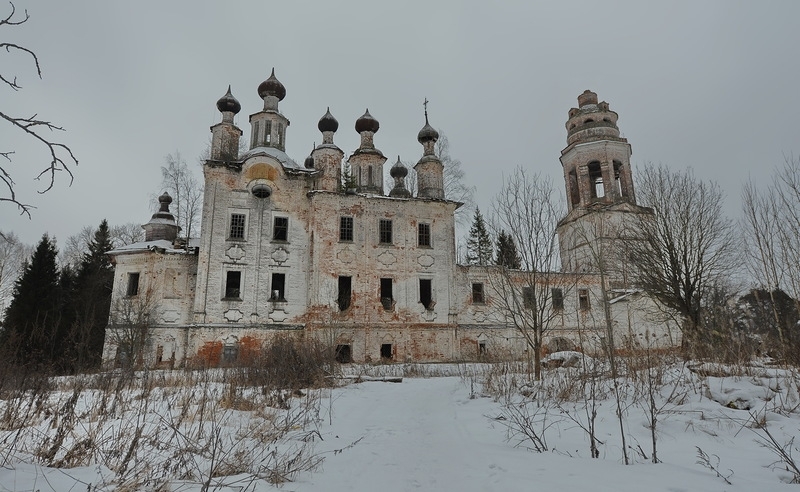 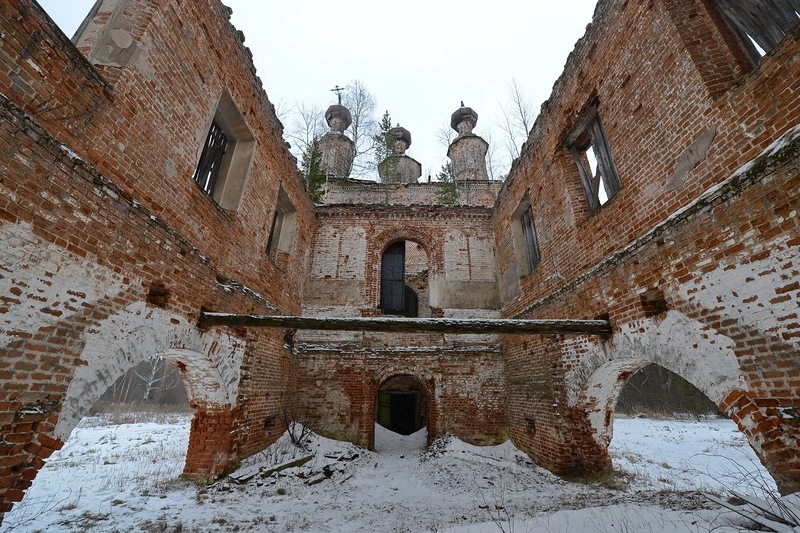 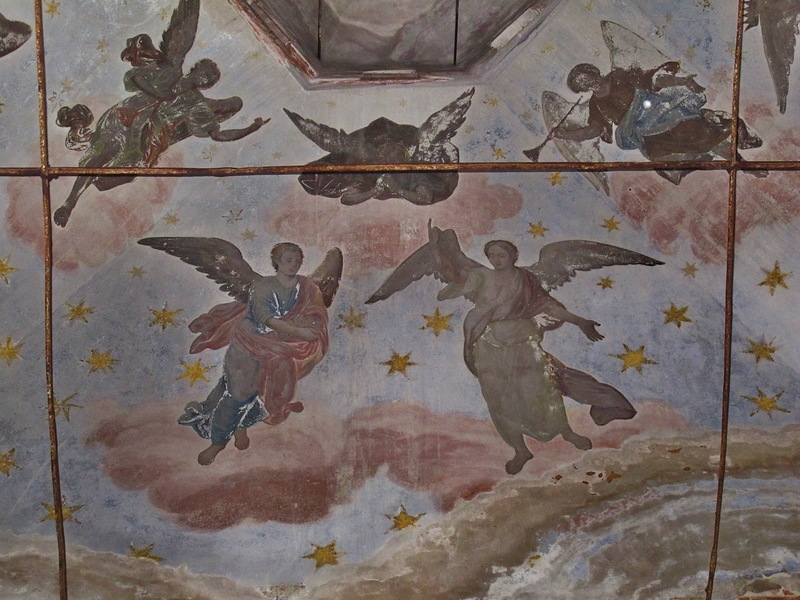 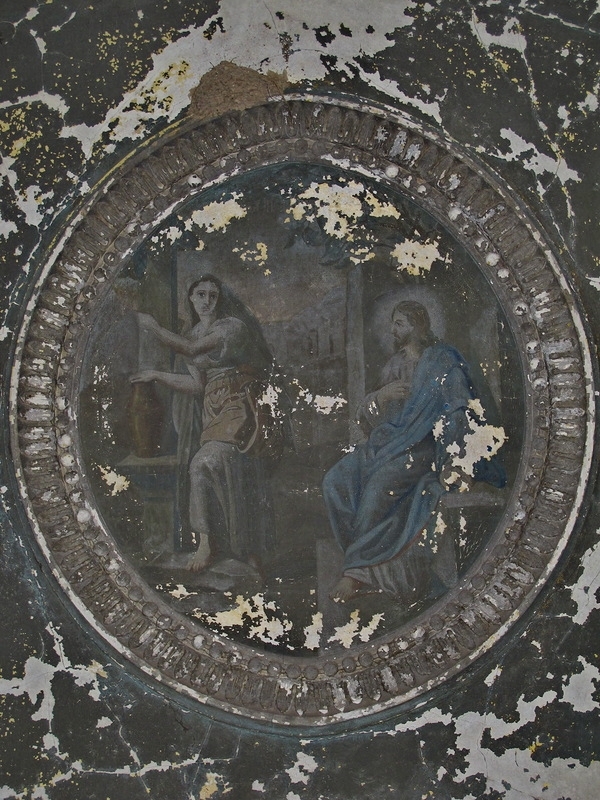 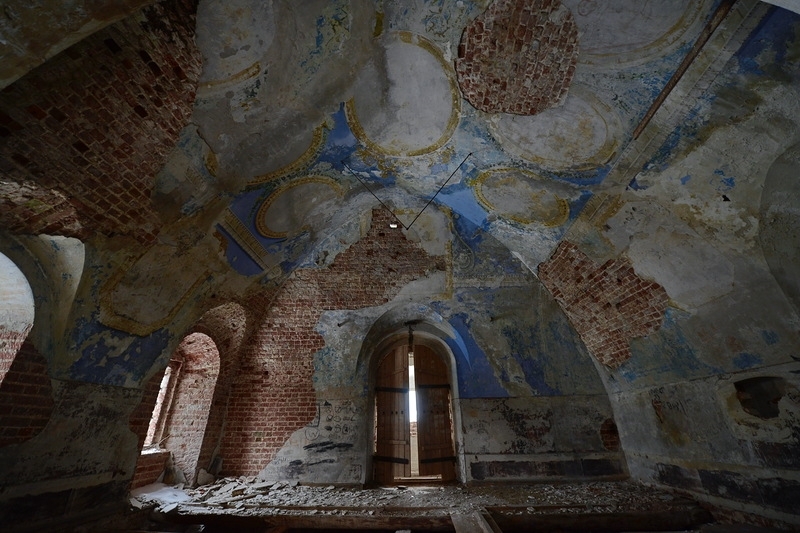 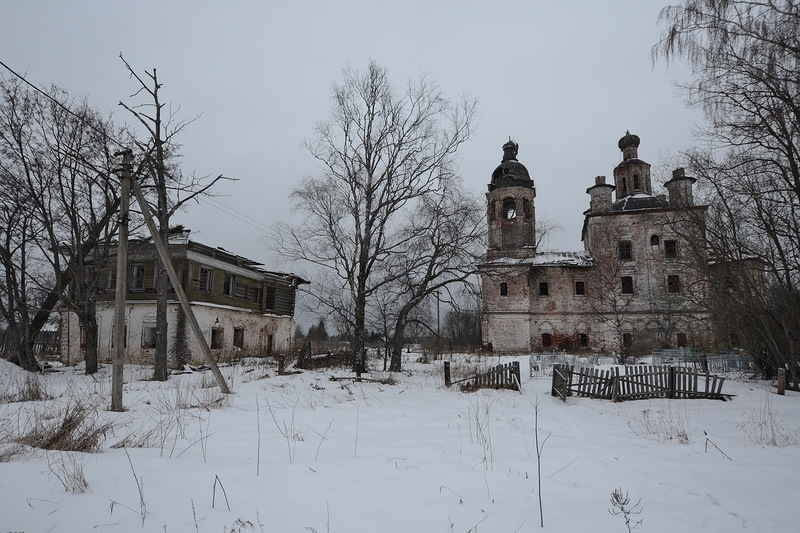 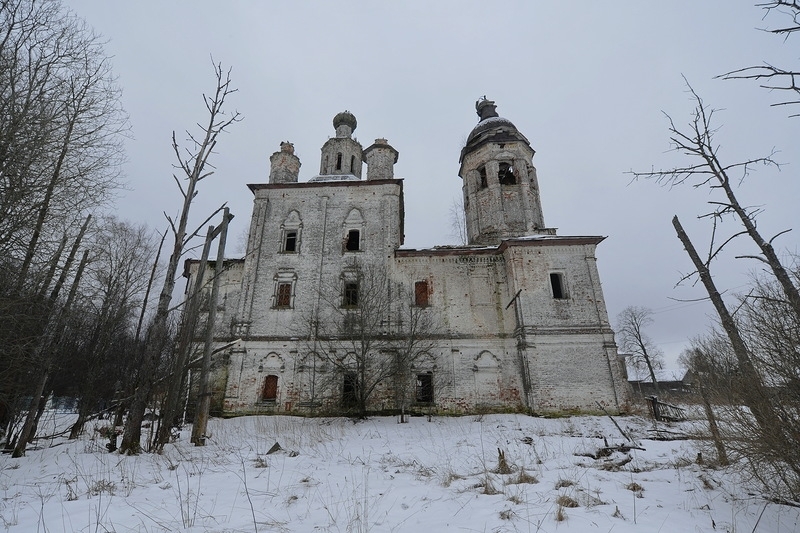 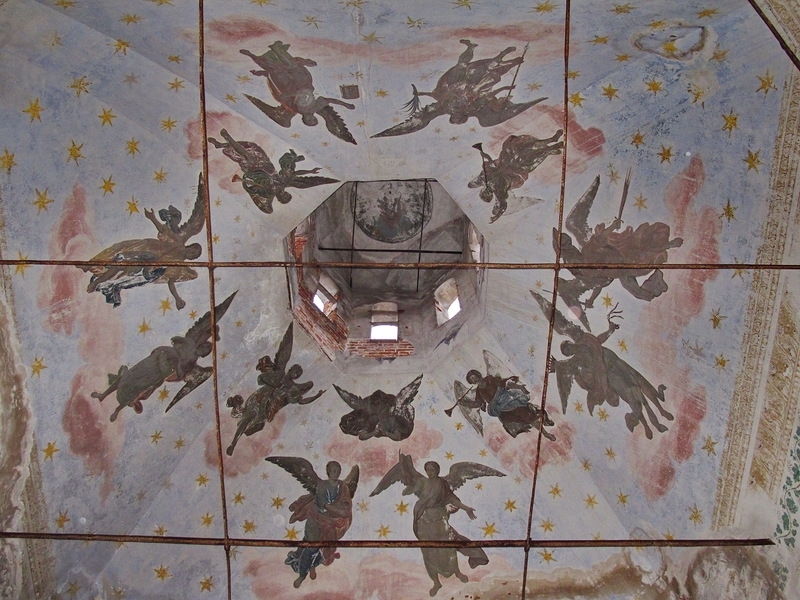 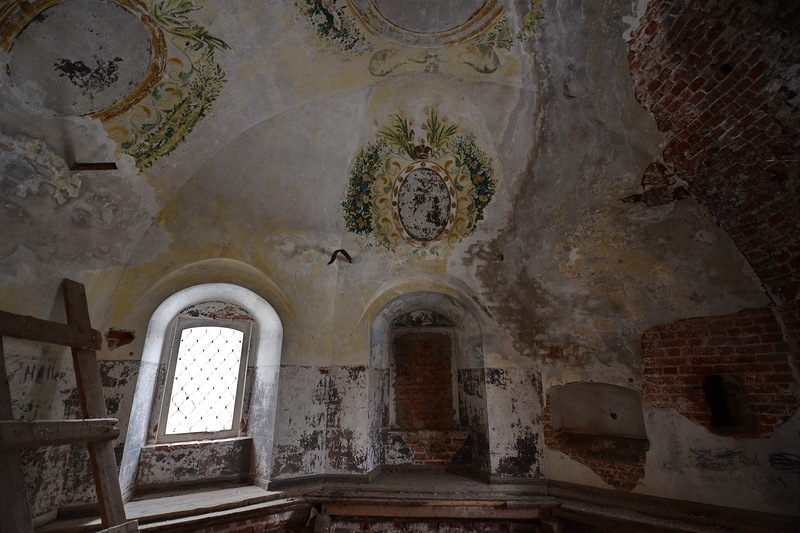 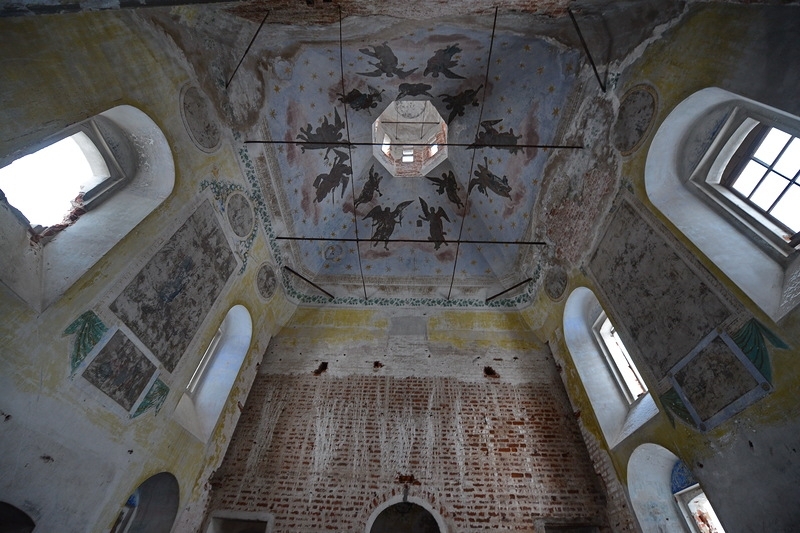 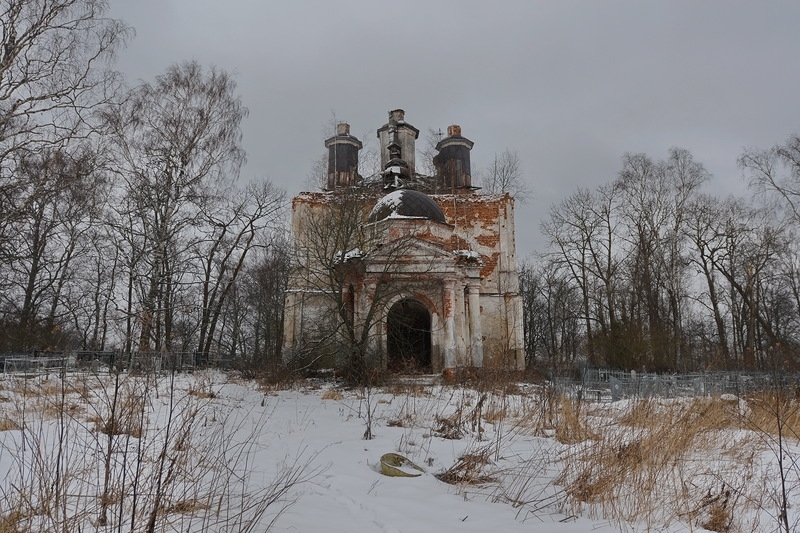 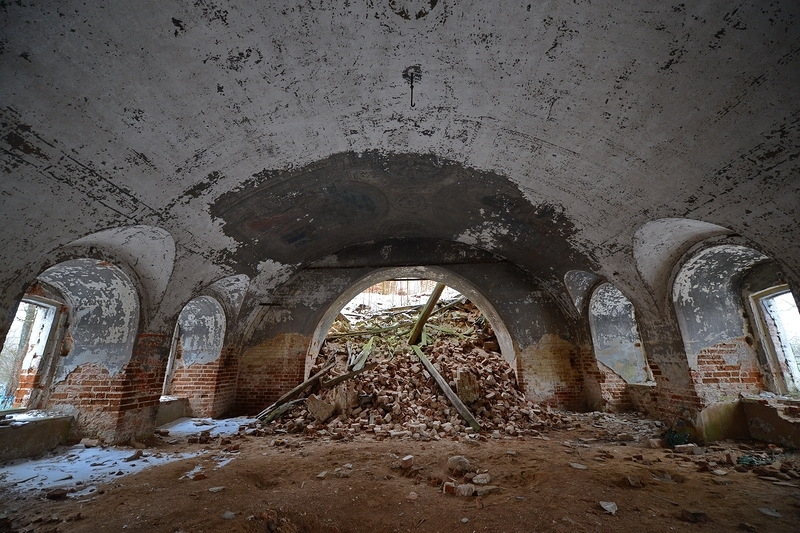 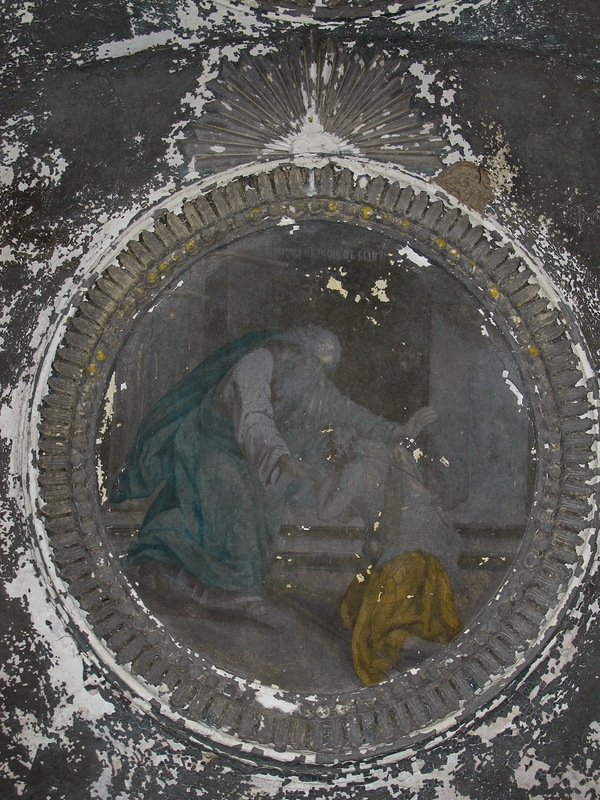 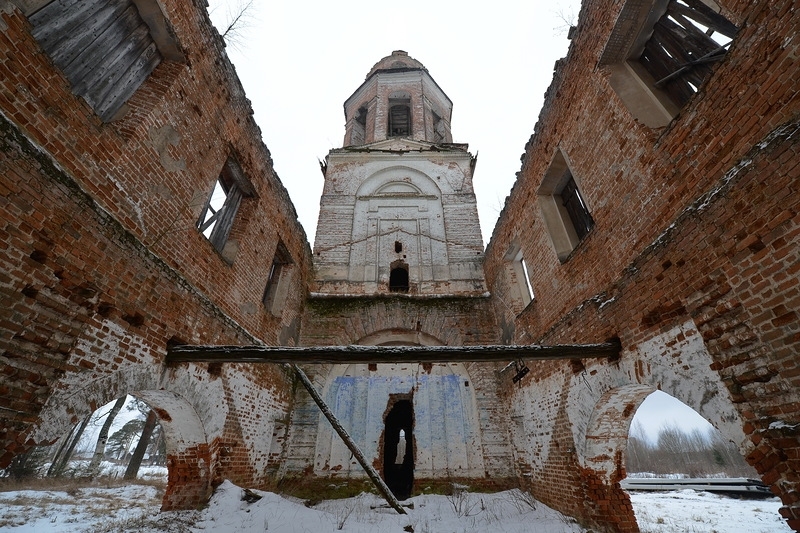 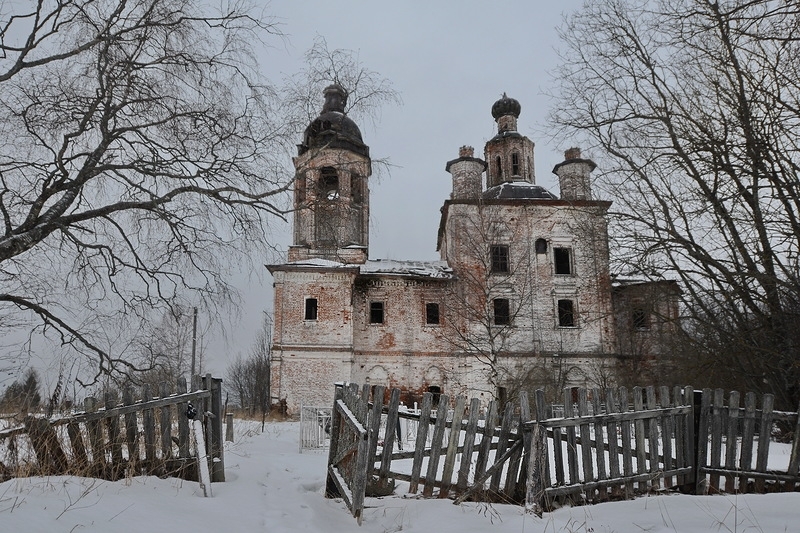 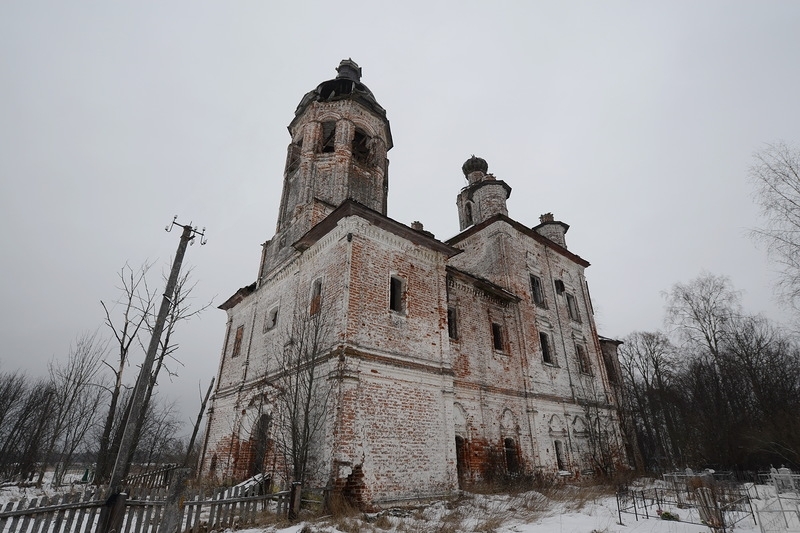 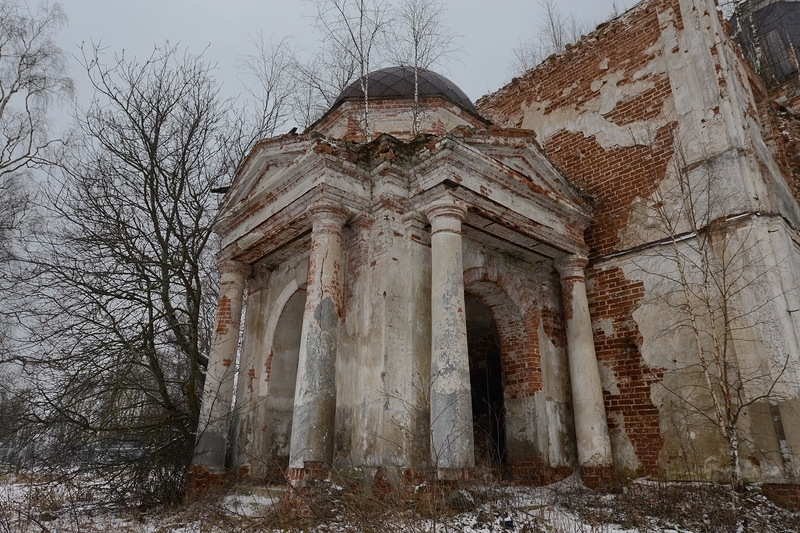 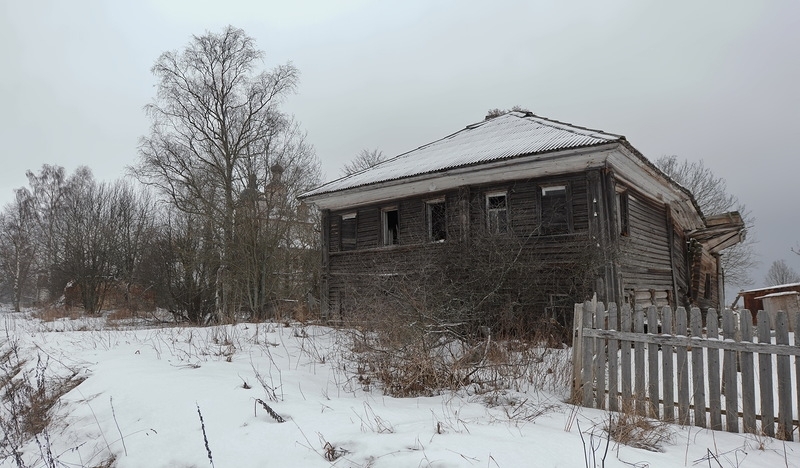 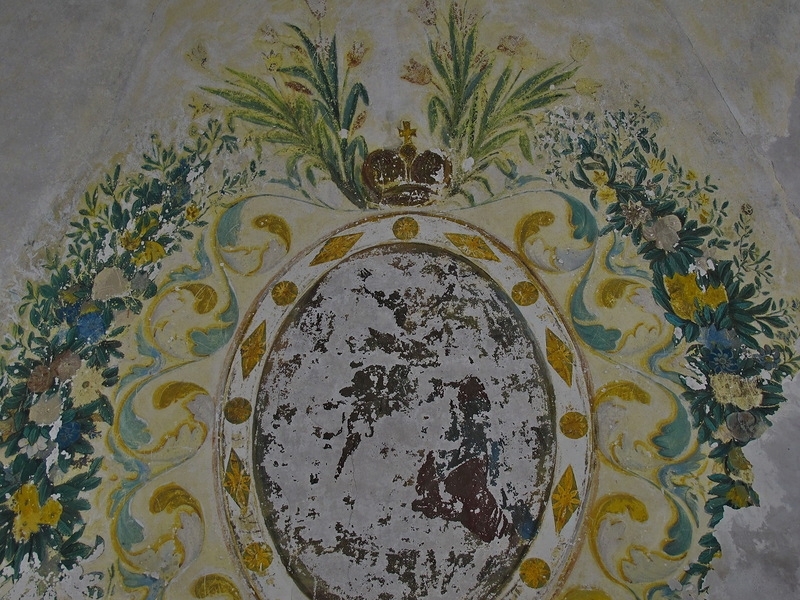 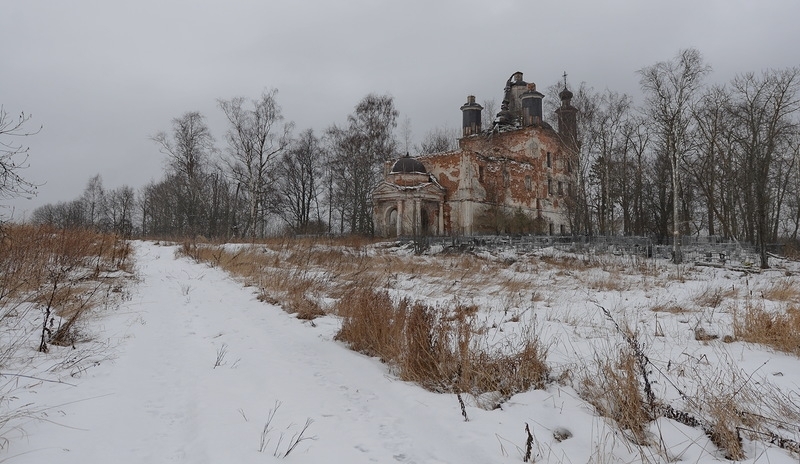 This article is about abandoned monumental churches of the Vologda region whose history is unfortunately unknown. 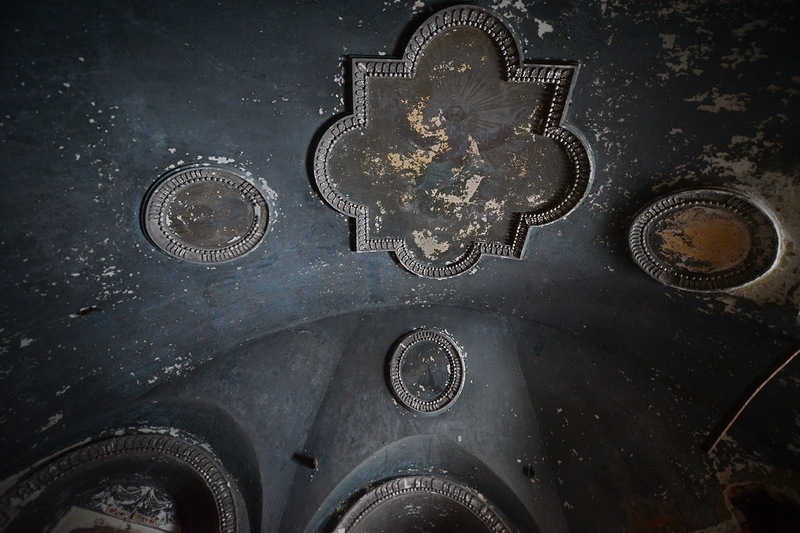 So we post these pictures just for your visual enjoyment. 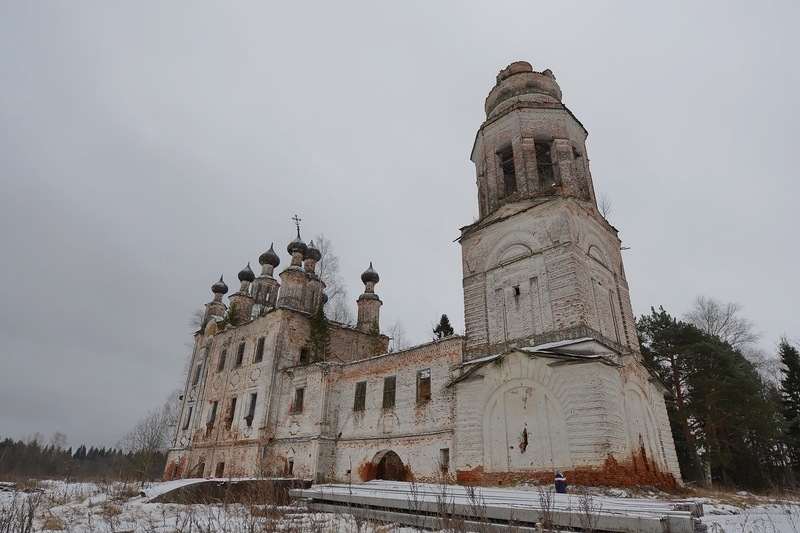 Couleur Locale in its BEST form, and after the terrible history of RODINA, the buildings must now be filled up with believers who have one message. 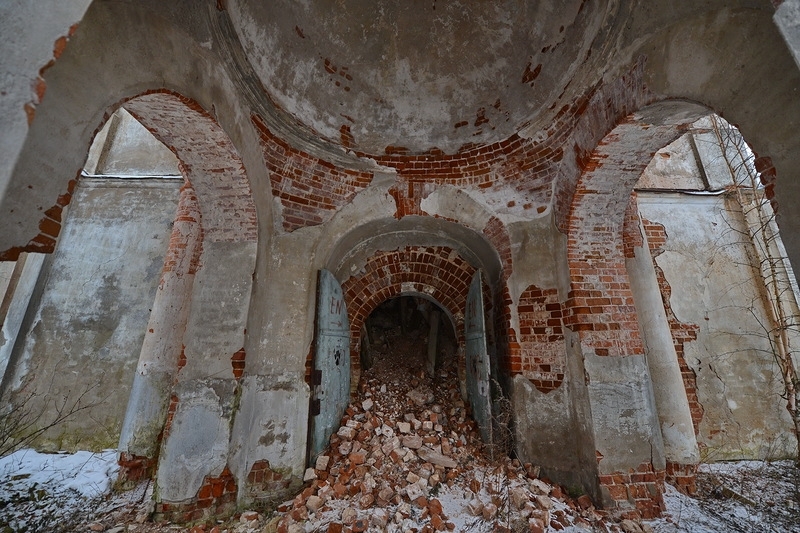 you can not defeat US. 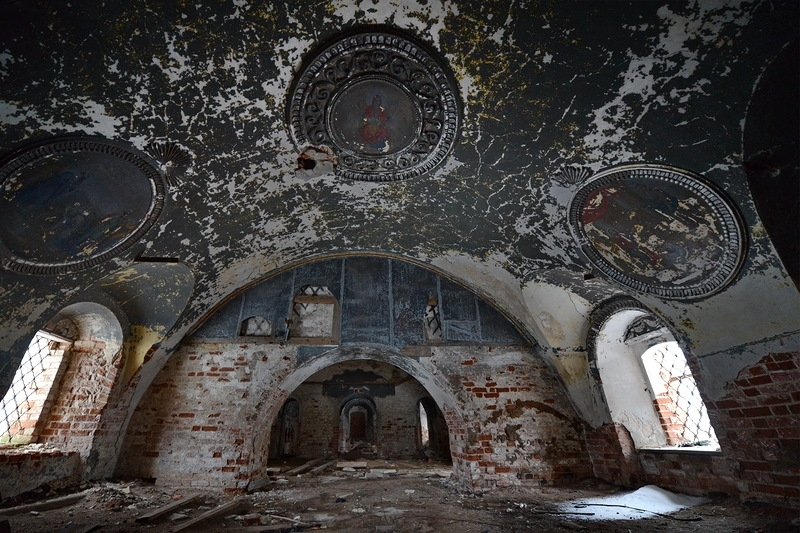 I like these postings, beautiful old church.All considering still in good shape. 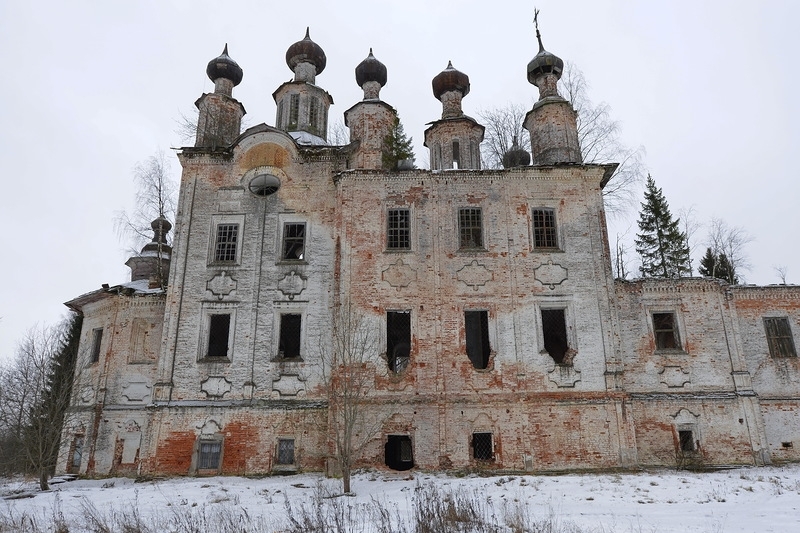 I bet the story is simple, the barbaric bolcheviks exterminated all the priests and witness and burned all the books. 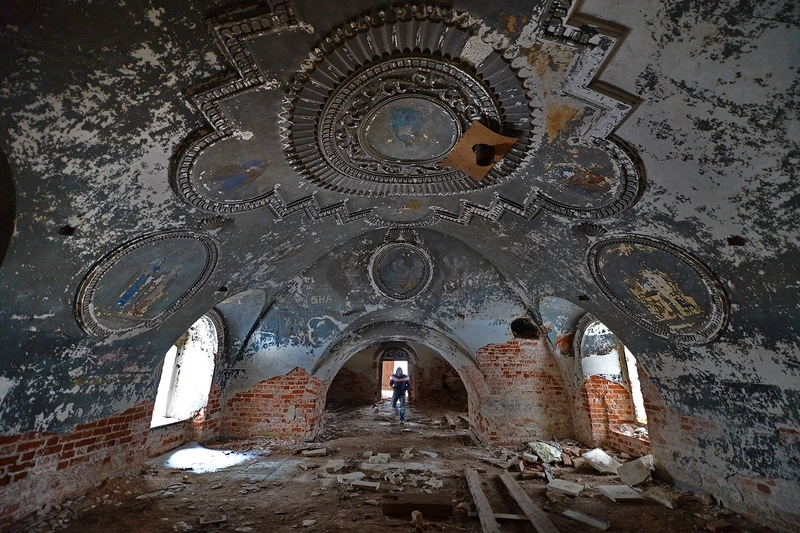 It is sad to these once beautiful old bulidings. 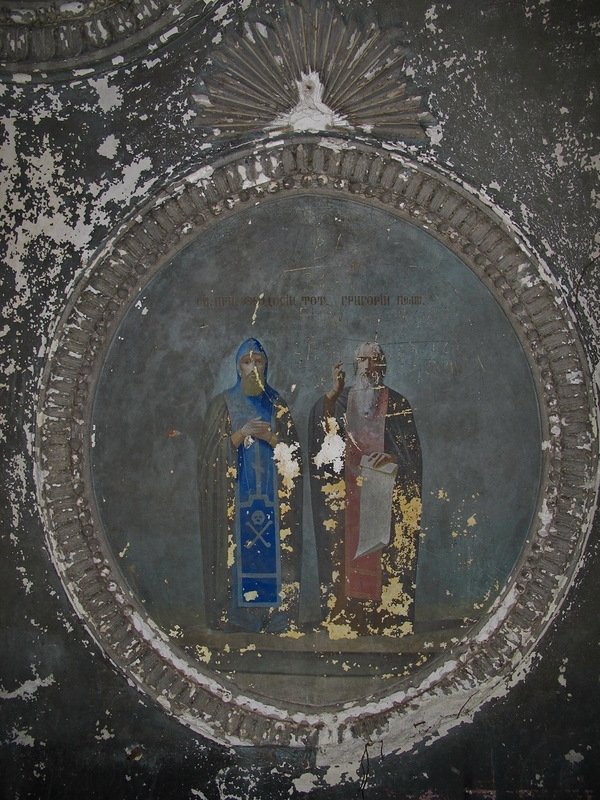 I hope they can be repaired one day.